A couple of years ago, as I was just starting out in digital marketing working on display advertising campaigns for a large ecommerce site, I attended a digital marketing conference focusing on display. I wound up at the booth of a large ad network, listening as he tried to sell me on the network’s huge inventory and reach, bragging that I could potentially reach thousands and thousands of users every day. "But how do I access the users who will convert?" I asked him. Did I mention I was new to marketing? Eventually, we refined our display program to better target our audience thanks to retargeting. But then I moved into SEO. How can I use SEO to find the users most likely to convert at the time they’re most likely to convert? This is made possible by the concept of keyword intent. 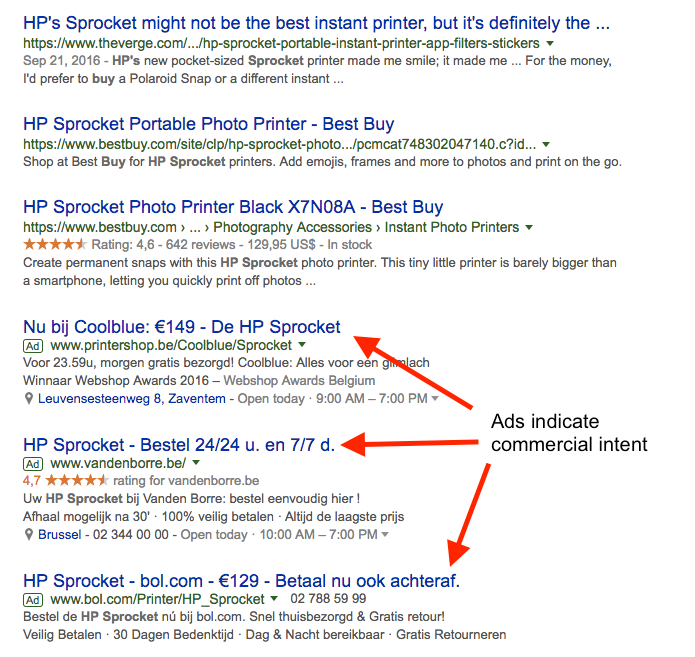 Keyword intent, also sometimes called "search intent" is, on its face, pretty simple: it’s the ultimate goal of the person using the search engine. People will look for, process and react to content and information differently, depending on what they want to do. Navigational: Users want to find a specific website. They’re almost always branded keywords. Informational: Users want to find answer a specific question or solve a particular problem. They often start with "what is" or “how to” (but not always!). Let’s say, for example, you’ve got a website that sells sprockets. 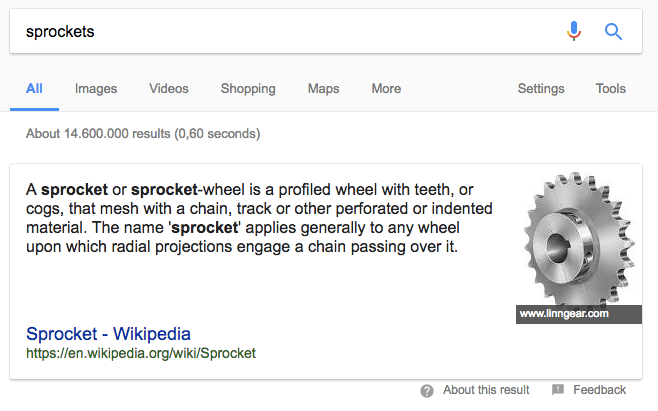 A user searching for "what is a sprocket" is going to have very different expectations from someone searching for “deals on sprockets” or “Acme sprockets”. Those users are going to have two very different objections when they hit a landing page. Keyword intent is made possible thanks to advances in machine learning and natural language processing, which have manifest themselves in the SEO world in the form of Hummingbird and RankBrain. So how can you figure out the search intent of a given keyword? It’s not like most people search for "I want to buy a sprocket right now." There are three data sources you should use to determine keyword intent. And guess what: they’re all free! AdWords Keyword Planner: You’re running an SEO campaign, so you have no intention of bidding on your "sprocket" keywords. But it’s helpful to know how much other people are bidding as an insight into the overall marketplace. Low suggested bids generally means low commercial intent. Note that “low suggested bid” is a relative term dependent on the nature of your business and market. Bounce rate: Figure out if your site is currently optimized for keyword intent. If your landing pages don’t match up with the user’s goal, they’ll bounce right off your page. Check your landing page report under Search Console in the Acquisition section of Google Analytics to see how each page is performing. Add in "source" as a secondary dimension and compare how your pages perform by channel. If your Google traffic has a much higher bounce rate, your pages likely aren’t optimized for search intent. 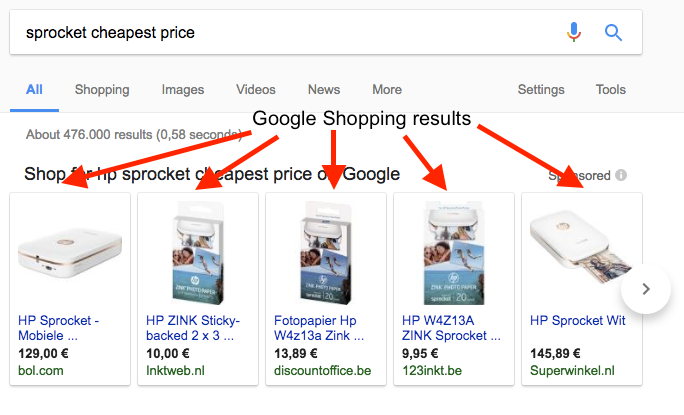 Check out the difference between the SERPs for "what is a sprocket"
And for "sprockets cheapest price"
So what’s the point here? How does keyword intent make any difference to your website and marketing? SEO: Remember that better matching intent will lower bounce rate. This is great because it gets people to interact with your website. It’s also great because Google uses bounce rate from search results as a ranking signal. Meeting intent will help your site rank higher. Conversions rate optimization: Optimizing for transaction keywords will of course result in more conversions, but the benefits don’t end there. Providing high-quality, useful content for informational keywords will also strengthen your brand and customer retention. Use these keywords to help the customer’s decision-making process, a vital component in customer acquisition and retention. 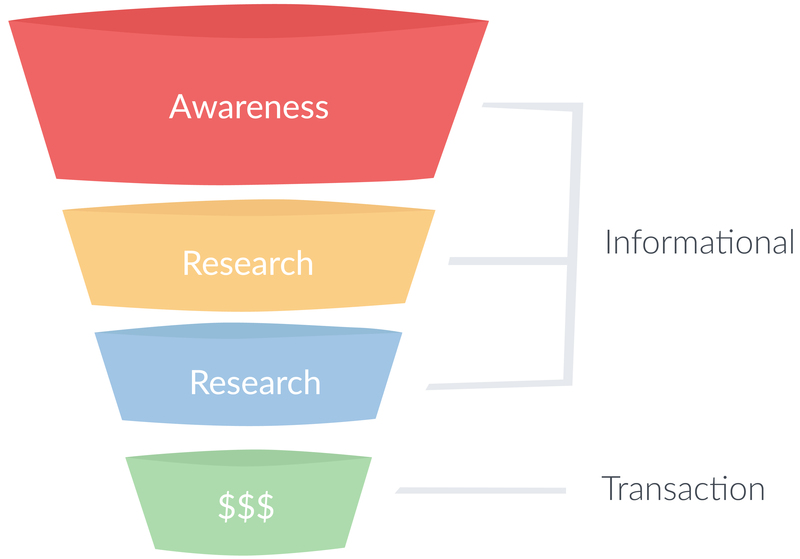 … The impact of your various SEO efforts and experiments. As your pages move up the rankings, apply what you’ve learned to your other pages. … Topical relevance in the eyes of Google. Pages that rank highly in SERPs indicate content that is optimized to meet user expectations and objectives. … What your competitors are up to. 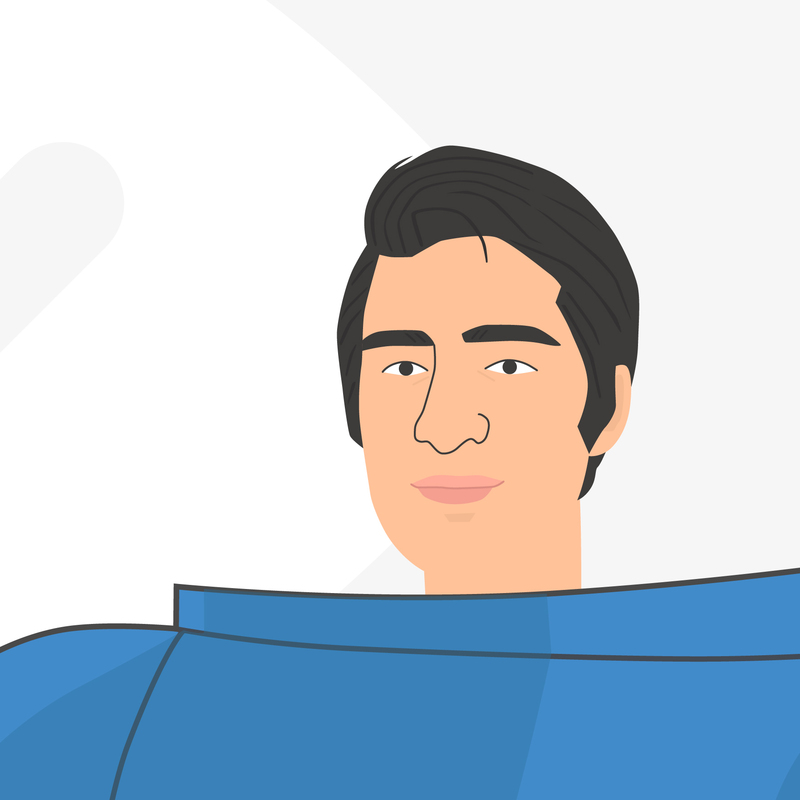 Audit the competitors that outrank you to help back engineer their strategies. If you’ve run a WooRank audit, just add your competitors and see them in Keyword Tool.